… in today’s edition of Punchnel’s. Witness it here. You can even order the print. 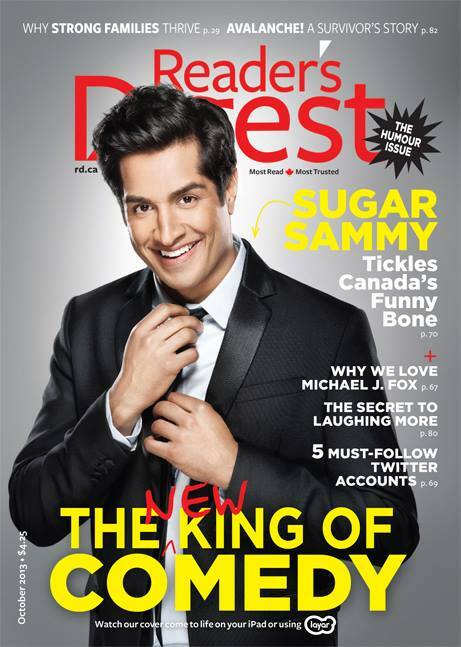 … in the above October issue of Reader’s Digest (Canadian edition), on newsstands now. Featuring whipped cream and repugnant pumpkins. What more could one ask for? 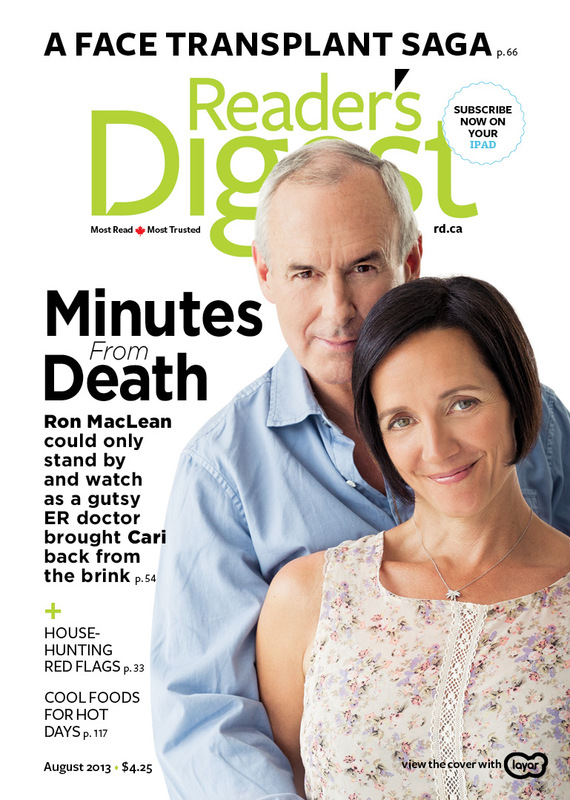 … can be found in the above August issue of Reader’s Digest, on newsstands now.